(Newser) – The infamous dossier about then-candidate Donald Trump continues to generate a slew of new headlines. On Tuesday, President Trump's personal attorney sued the research firm that compiled the dossier along with BuzzFeed, which made it public. 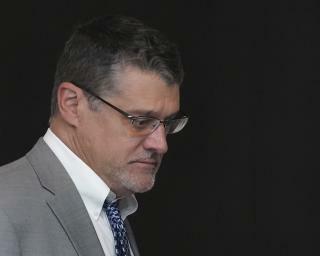 In his separate suits against Fusion GPS and the media outlet, attorney Michael Cohen said the document contained "false and defamatory" accusations about him that have caused "harm to his personal and professional reputation, current business interests, and the impairment of business opportunities," per ABC News. Meanwhile, BuzzFeed editor Ben Smith has written an op-ed in the New York Times in which he says he's proud of the controversial decision made one year ago to publish the 35-page dossier. Like many of his lawsuits, this is it. You won't hear anything about it again. Great, can't wait, let's put Trump under oath to help Mueller conclude the investigation sooner.